"Here's a perfect addition to your high-end home entertainment system. 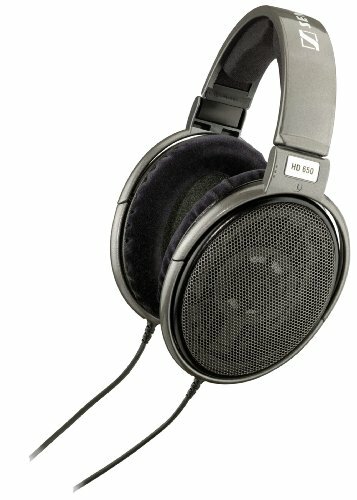 Hand-picked components, special acoustic materials and exceptional engineering make these headphones an audiophile's dream." 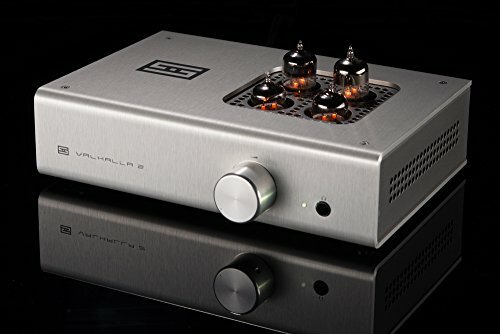 "Triode OTL headphone amp and preamp"